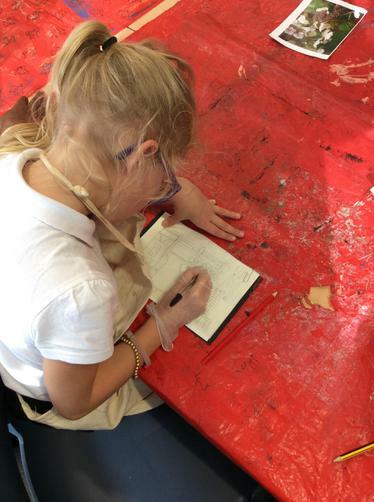 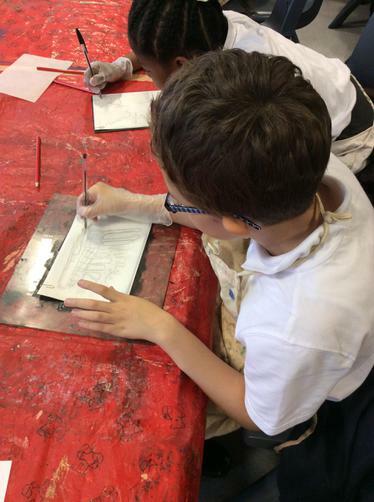 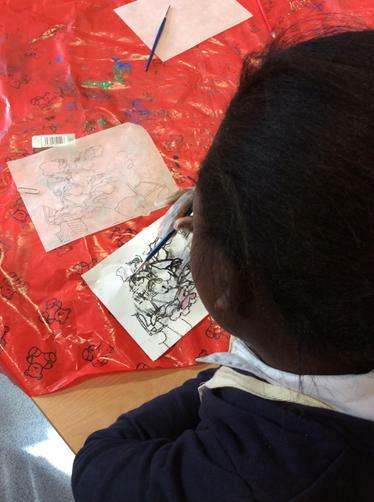 This morning, all the children in years 5 and 6 have taken part in MCMAs Big Draw Project. 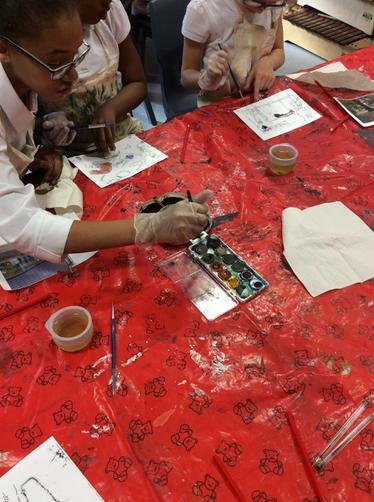 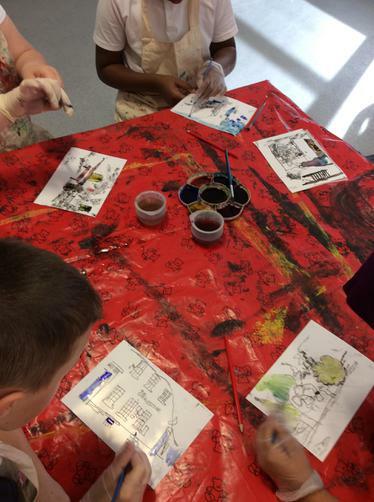 Art teachers from MCMA came to school to create some art work with the children. 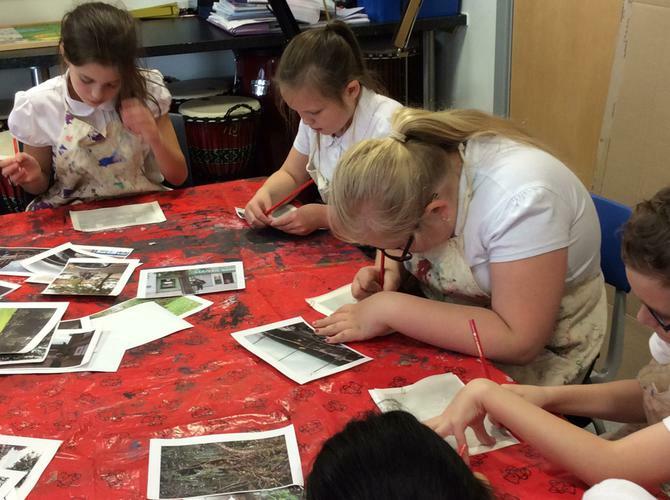 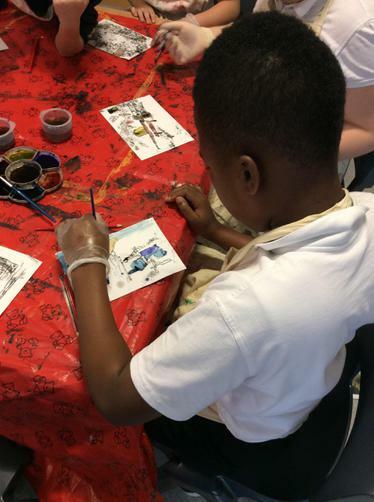 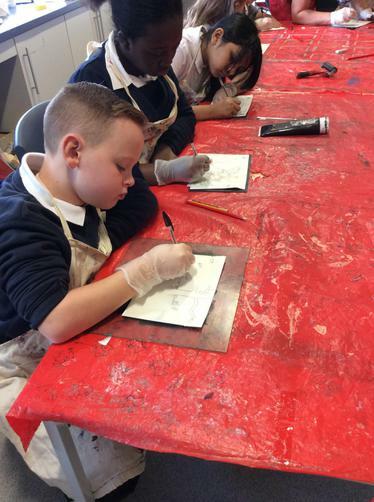 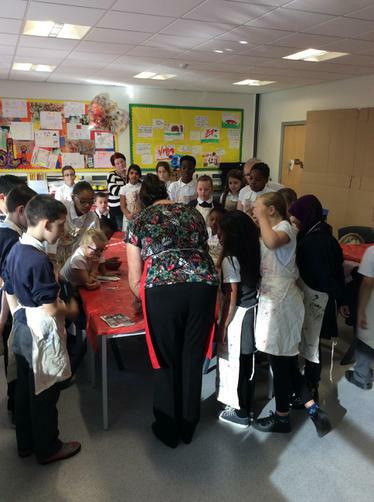 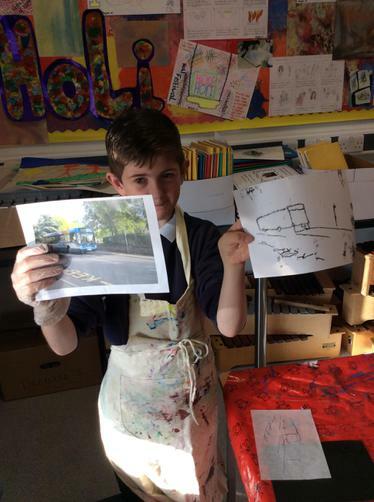 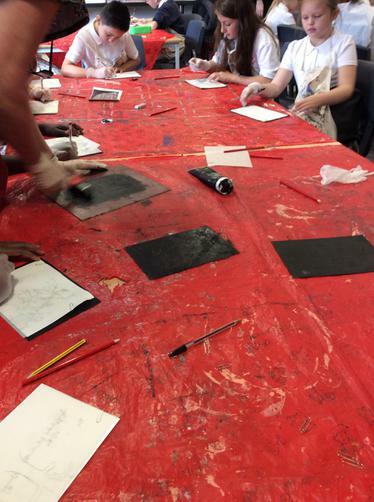 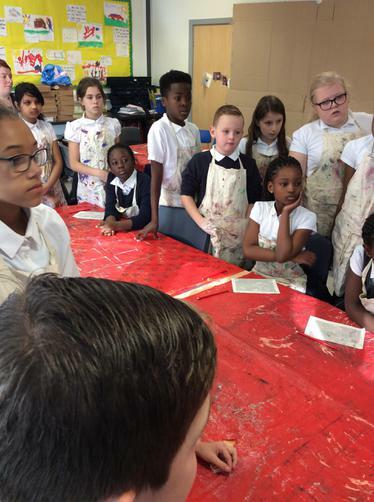 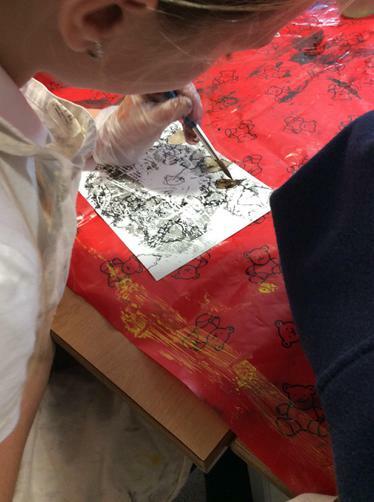 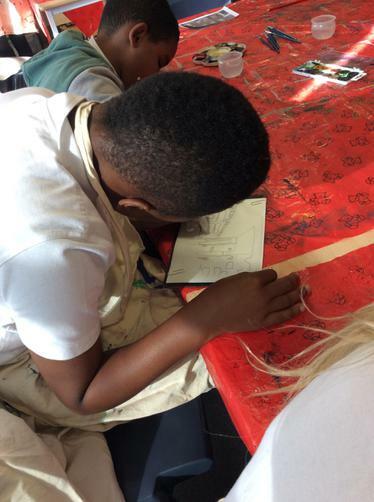 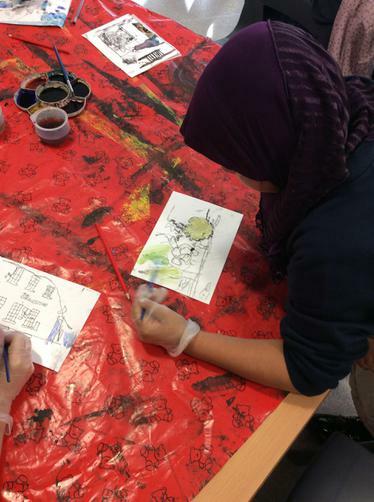 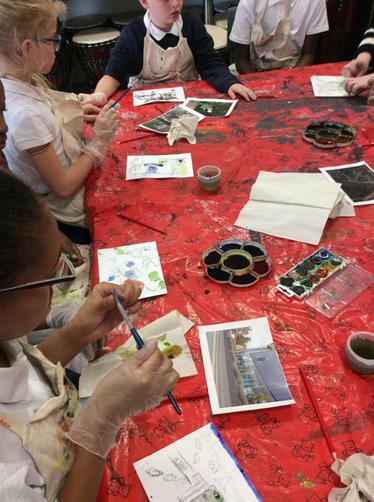 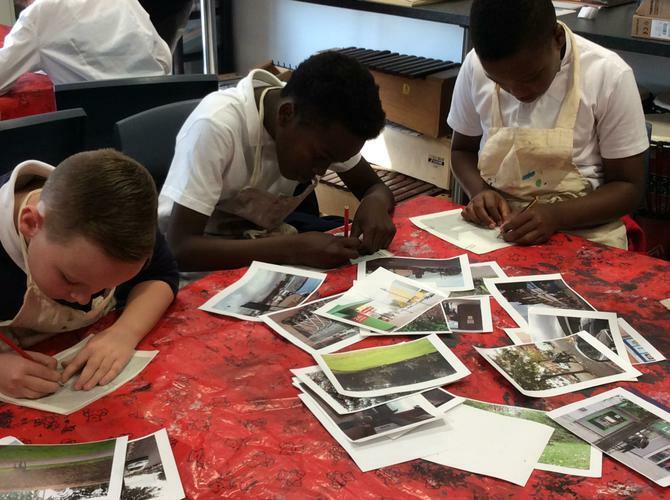 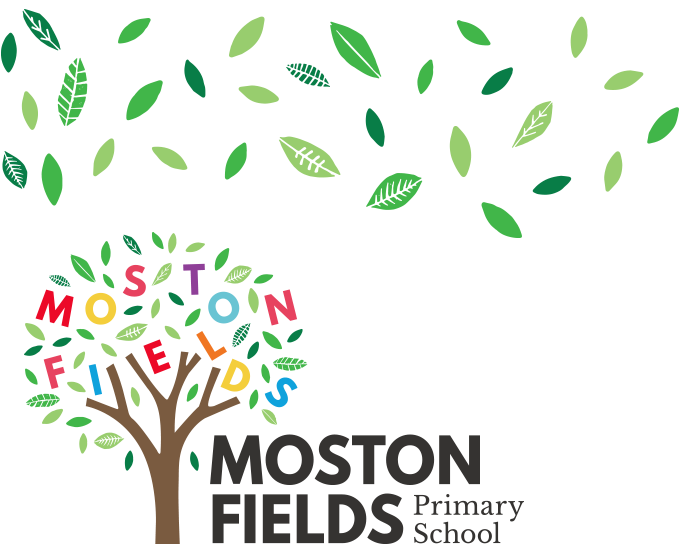 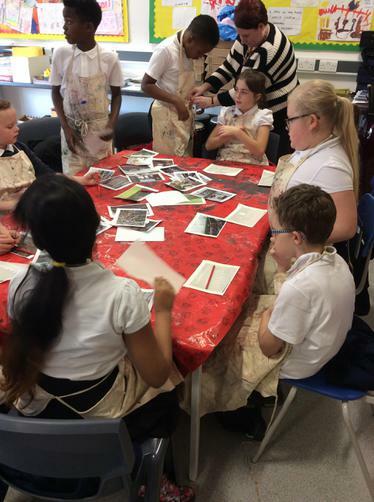 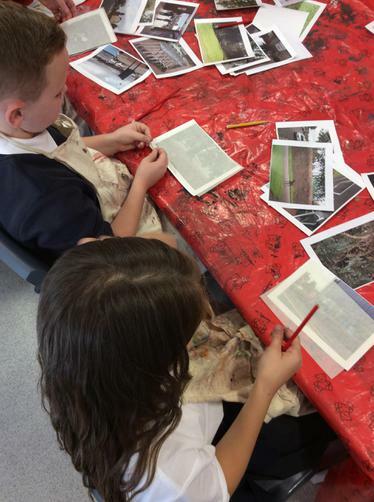 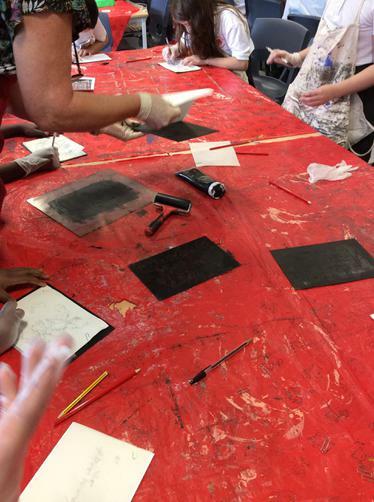 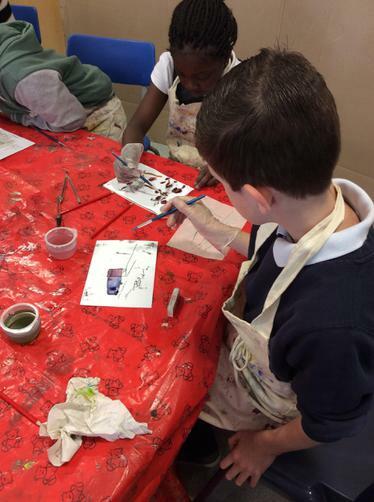 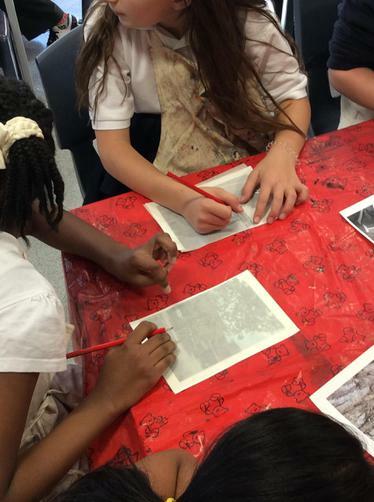 The theme was 'Our local community', so the children created drawings of Moston which they then printed and painted! 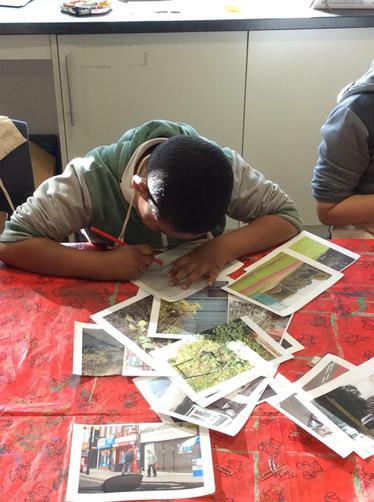 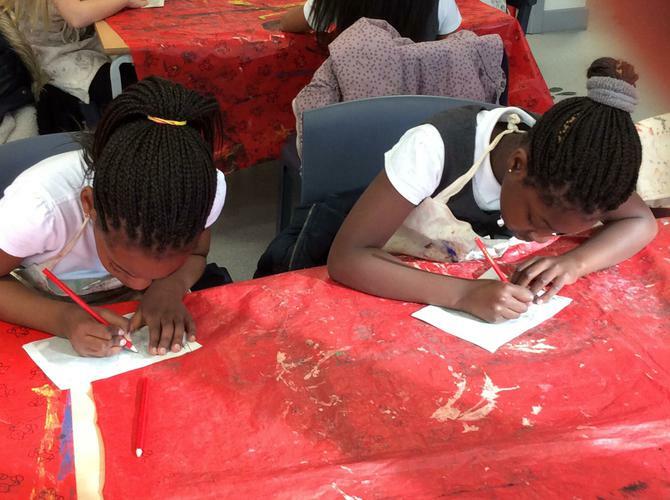 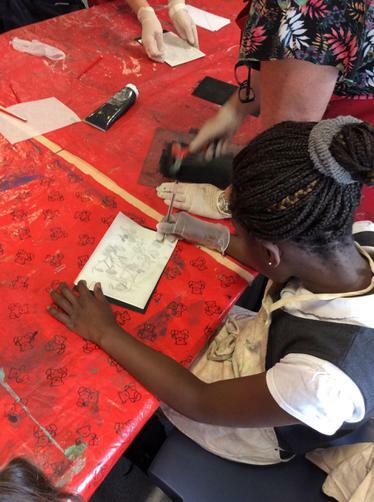 On Friday we have been invited to MCMA to work on a large scale art project with lots of people from the community!